PSM, the company managing the Puma Infantry Fighting Vehicle (IFV) joint venture project between Rheinmetall and Kraus-Maffei Wegmann, has announced that the vehicle will not contend for Land 400 Phase 3 - the M113 replacement. PSM cited the remote controlled turret on the Puma as the reason behind the decision. "The Australian Army has explicitely expressed the preference for a manned turret and has stated that vehicles featuring unmanned turrets will most likely be unsuccessful," PSM said in a statement. 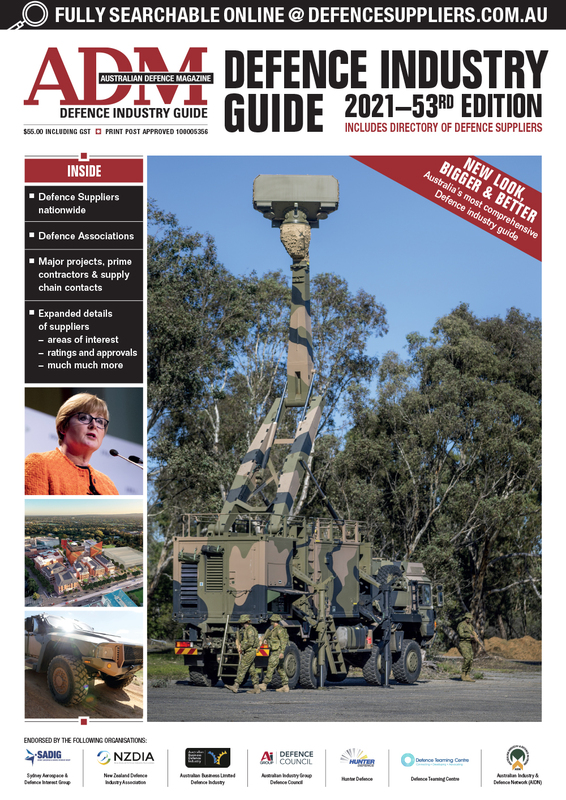 "The Australian Army relinquishes with this decision the advantages of remote controlled turret technologies offering maximum protection with highest firepower and accuracy while maintaining mobility comparable to main battle tanks. "This decision by the Australian Army is the reason why PSM has decided not to offer the Puma IFV in the Australian procurement project Land 400 Phase 3." Rheinmetall is also offering the Lynx IFV as the M113 replacement, which has significant commonalities with the Boxer vehicles selected under Land 400 Phase 2. ADM Comment: A turret makes up roughly a third of the per platform cost when it comes to these large armoured vehicles, and a similar amount when it comes to sustainment over the life of type. At first glance, it would make sense to have commonality between the phases in this regard. 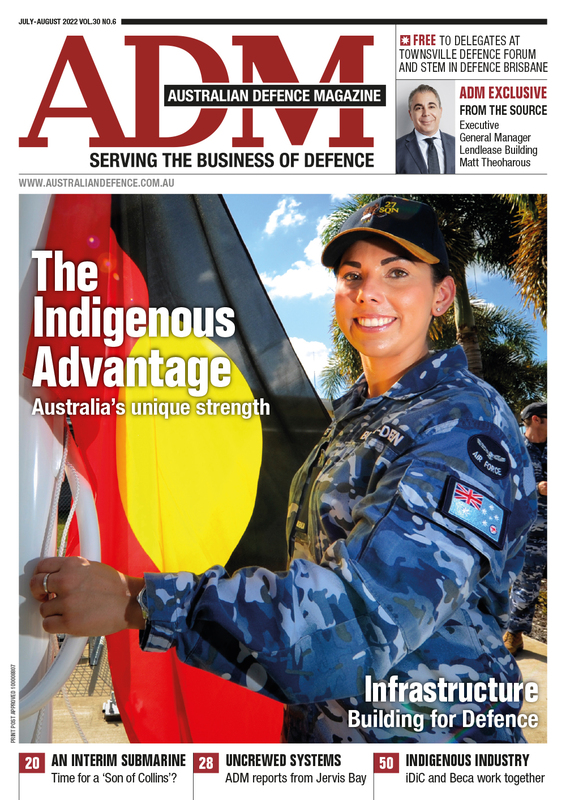 "Commonality does not mean identicality," BRIG Greg McGlone, head of the Land 400 program, has said to ADM in the past. This needs to be kept front of mind as Army progresses its largest ever program. But as with Phase 2, Phase 3 will see a number of variants in play, some turreted and some not. It also remains to be seen what role local RWS designer and manufacturer EOS will play in this space as bids come together with bids due in the box March 1, 2019. ADM will let you know more as we do.